26-29 January 2015 the company “Scanner” took part in the Middle East’s largest medical exhibition «ARAB HEALTH», which took place in Dubai, OAE. At the booth of “Scanner” presented colposcopes «Scaner MK-200» and «Scaner MK-300″ with video. Our equipment is its European design and quality has caused great interest among many distributors of medical equipment from all over the world. Negotiations were held with distributors from the United Arab Emirates, Italy, the Philippines, Indonesia, India, Egypt and other countries. 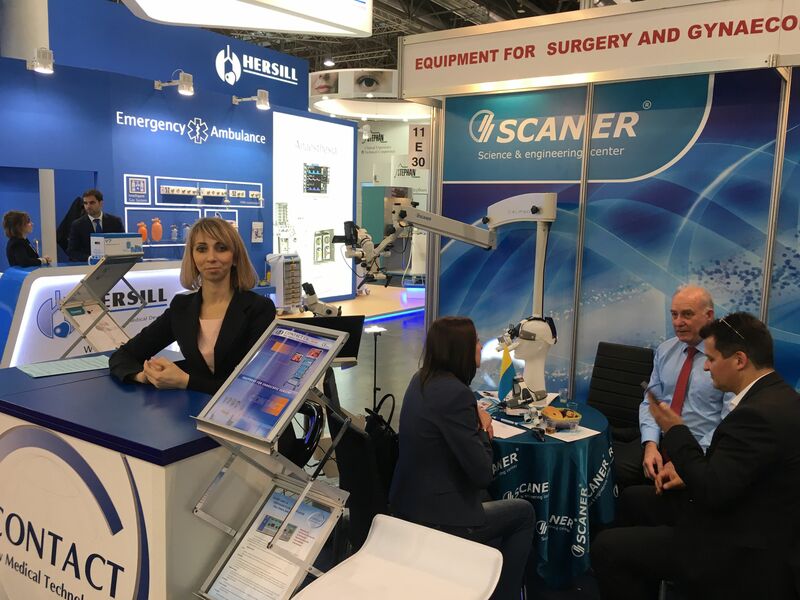 22-28 January 2016 the company Scaner took part in the Middle East`s largest medical exhibition Arab Health http://www.arabhealthonline.com/, which took place in Dubai, OAE. November 14-17, 2016, the company “Scanner” took part in the International medical exhibition “MEDICA”, Dusseldorf, Germany. At the stand of “Scanner” was presented: colposcope “Scaner MK-200”, dental microscope Scaner “CALIPSO” and a magnifying glass surgical. We held talks on cooperation with doctors and dealers from many countries. 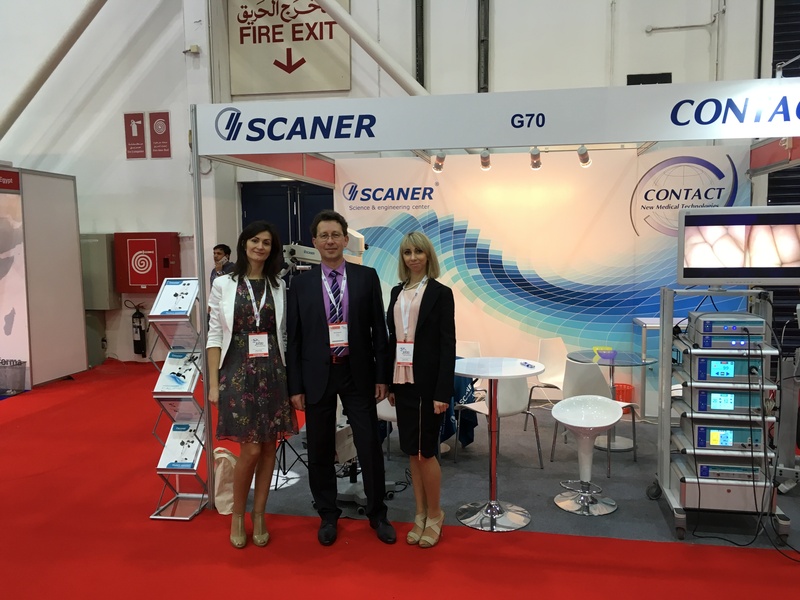 Company Scaner took part in the Middle East`s largest medical exhibition Arab Health 2017 http://www.arabhealthonline.com/, which took place in Dubai, OAE. Sorry, this entry is only available in Russian and Ukr.